When Emma Johnson's marriage ended, she found herself broke, pregnant, and alone with a toddler. 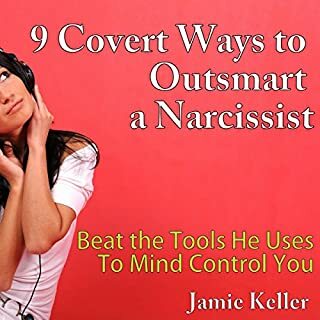 Searching for the advice she needed to navigate her new life as a single professional woman and parent, she discovered there was very little sage wisdom available. In response, Johnson launched the popular blog Wealthysinglemommy.com to speak to other women who, like herself, wanted to not just survive but thrive as single moms. It's a fact that parenting is hard enough in a family where two parents love and respect each other. 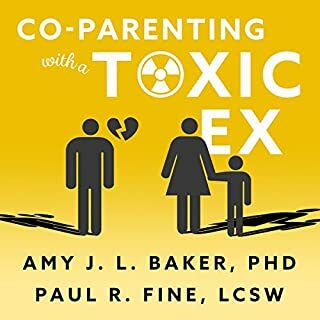 After divorce, when the respect has diminished and the love has often turned to intense dislike, co-parenting can be nearly impossible, driving one or both parents to the brink of insanity. 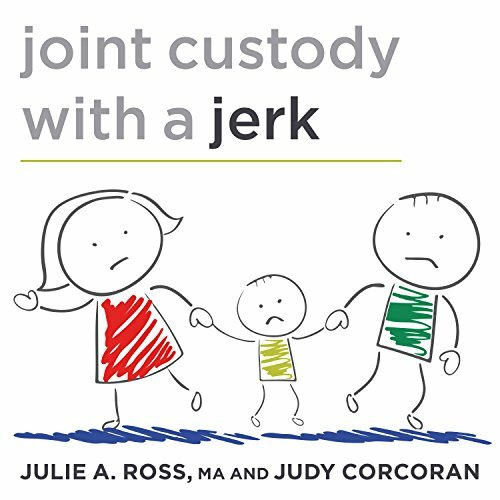 Joint Custody with a Jerk offers many proven communication techniques that help you deal with your difficult ex-husband or ex-wife. By outlining common problems and teaching tools to examine your own role in these sticky situations, this book conveys strategies for effective mediation that are easy to apply, sensible, timely, and innovative. 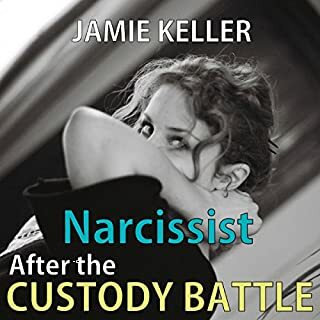 This revised edition of a best-selling classic sheds light on how today's digital forms of communication can both hurt and help in custody conflicts, and offers updated information throughout that brings age-old issues into the present day. This is so basic and doesn’t apply to truly toxic or personality disordered exes so it wasn’t helpful to me. I think they are reaching their target audience of folks struggling with their ex, but also might be turning some folks off with the "Jerk" comment. They mean someone who pushes your buttons, not someone who is deliberately horrible. 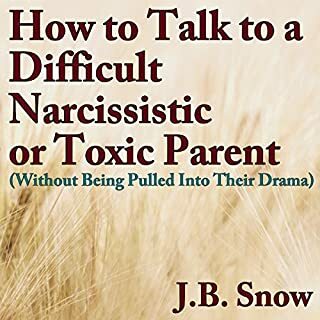 This book is all about changing how you look at the situation, how you respond rather than react, and how you can improve the situation, for the good of your children. Its about reframing, avoiding and preventing problems. The advice is broadly applicable. I found this book to be very informative with many great examples. I finished it quickly because I can't stop reading it and want to know what the next point is. I would also like to read it again in the future. 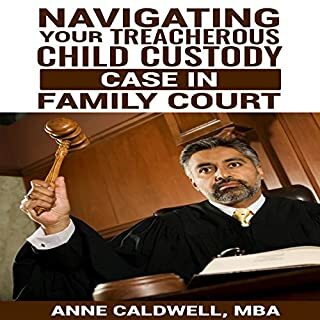 A must read/listen for divorcing parents! I listen to this book because it was referred by the Organization that I was getting ready to work. It is an outstanding book! Almost 10 years post divorce, I recognize so many of these techniques and skills which I have been using for years to make my life and the lives of my children less stressful. These strategies can help reduce conflict between you and your former spouse, regardless who the Jerk is in the scenario. 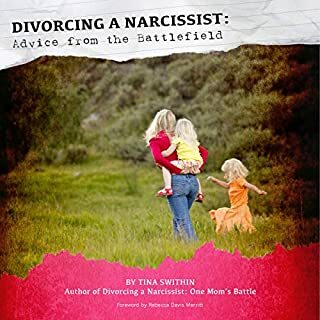 One of the most helpful books I have read on dealing with your ex! Best wishes. I was hoping for some enlightenment on how to handle and respond better towards my ex, who is obviously the jerk. Unfortunately, I couldn’t get past the repeated references of arguments and negativity one might experience in such a relationship. It brought back too many uneasy feelings, so instead of contemplating and considering new approaches, I just felt crappy. Perhaps the book eventually got into the ‘teaching’ side of things. But I didn’t get that far. Unfortunately I waited too long to return the book. So this one I will chalk up as a loss.